Looking for great apps at a fraction of the price? We found 17 iPhone/iPad apps that are on sale today. 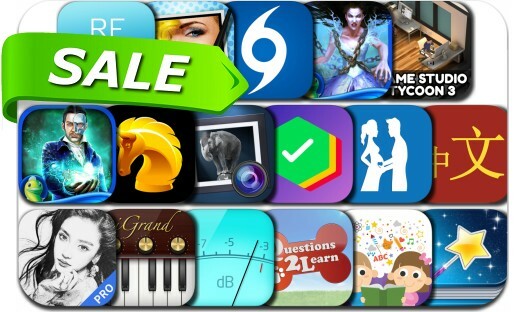 This app deal alert includes Game Studio Tycoon 3, Hurricane Tracker, Numero: Personal Finance, Vegaholic, MarginNote Pro, Chess Pro, Pop Dot Comics, Mystery of the Ancients: Mud Water Creek and many others.